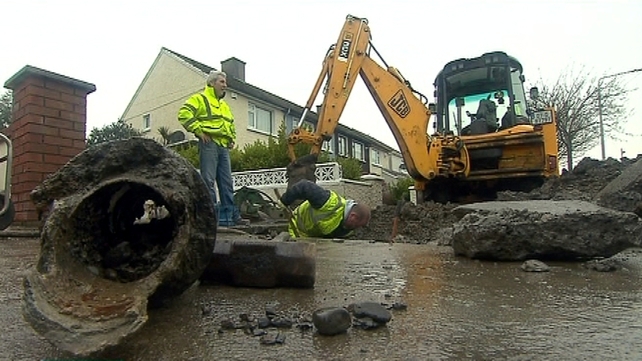 While Irish Water says it will tackle leaks by introducing a new approach to the problem, many of the local authorities who provide water services say they are struggling to deal with the problem. A high level of leaks across the country is placing a strain on treatment plants and in some cases affecting the availability of drinking water. 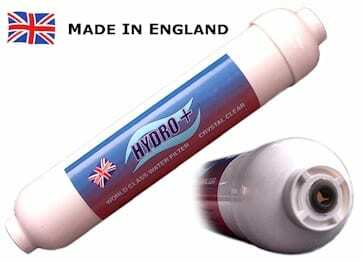 It also increases costs and that could be reflected in the price domestic consumers pay when water bills arrive next year. In Dublin, where the water supply has been described as being on a knife edge, three of the four councils report issues with dealing with leaks or maintaining the network. Dublin County Council reports a leakage rate of 80 million litres a day, which is 36.65% of supply. Its target for 2014 is to keep the leakage rate below 37%, and the council says it may be difficult to achieve that. Dún Laoghaire Rathdown says retirements have left its leak detection and repairs sections short-staffed and says service will suffer as a result. Dublin South says it is dealing with leaks, but reports that it is not replacing its ageing network quickly enough. In Laois the council reports that up to half the county’s water supply could be lost through leaks. There has been no dedicated leak detection team there since 2008 and repairs are reactive. It hopes to reorganise its service to allocate one full-time and one part-time worker to detection. In Waterford, where the two councils are soon to be merged, the city reports it is detecting and repairing leaks but the county council says it needs extra resources for both detection and repair. It managed to repair just over half of the leaks found in the public network and estimates that 60-70% of leaks were not found. 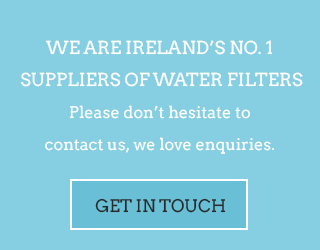 Limerick County Council says many of its reservoirs are not big enough to meet demand. Repairing leaks would help but it says it does not have enough staff to find leaks on its 2,000km network. Cork City Council says it needs additional staff to follow up on leak detection and reports of leaks while Cork County Council says repairs are delayed due to lack of resources. South Tipperary County Council says it is not resourced for an ever growing backlog of small leaks. It wants to plug the gap by recruiting an apprentice plumber. In Wicklow there is a leak detection team, but it needs its van replaced. There is no dedicated repairs team and repairs are sometimes delayed as workers are busy on other tasks.